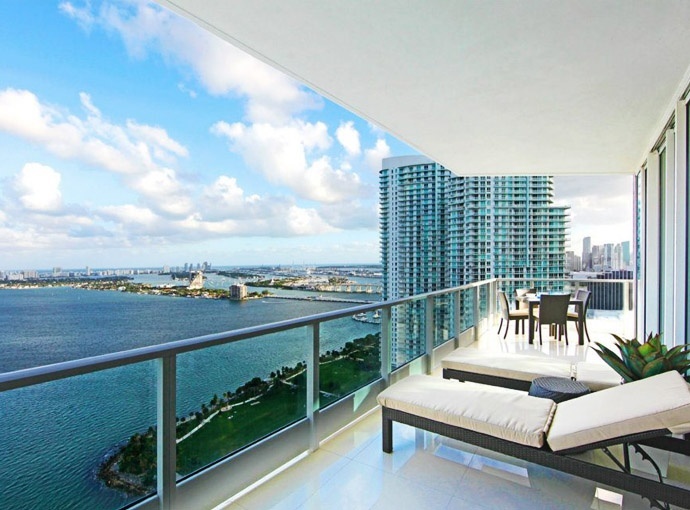 Within Miami's Edgewater neighborhood is the Paramount Bay condo, a 47 story building by the firm of Arquitectonica with interior design by Kobi Karp. 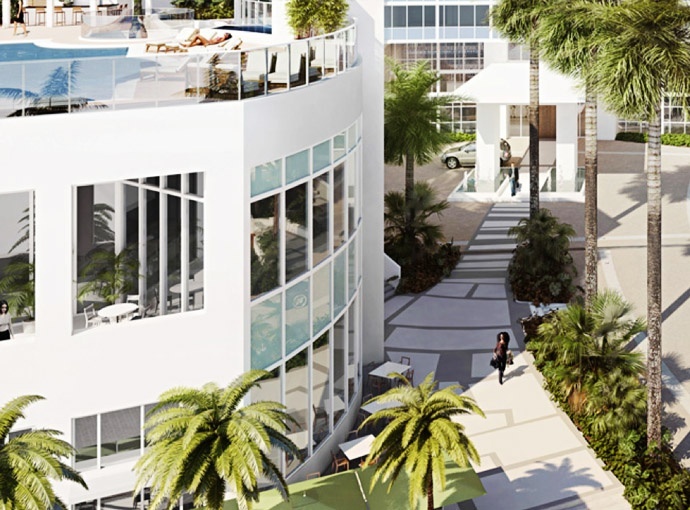 It features 346 Miami condos for sale and just ten on each floor which means you won't be dealing with as many neighbors and thus will enjoy a greater degree of privacy. 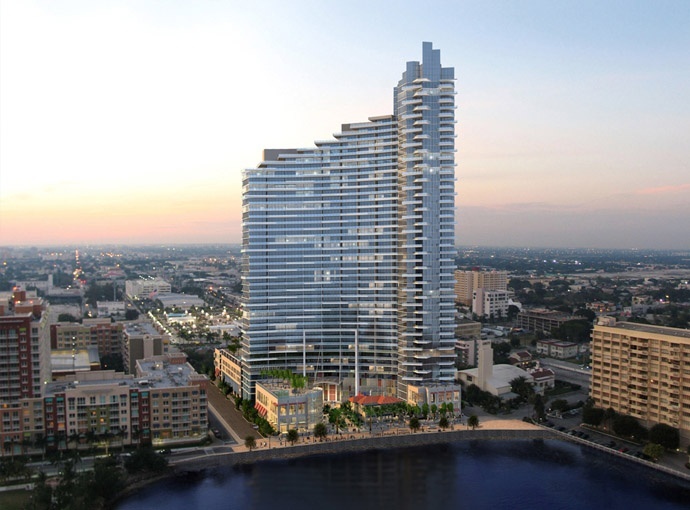 The prime location adds just the right touch to Paramount Bay's already tremendous appeal. 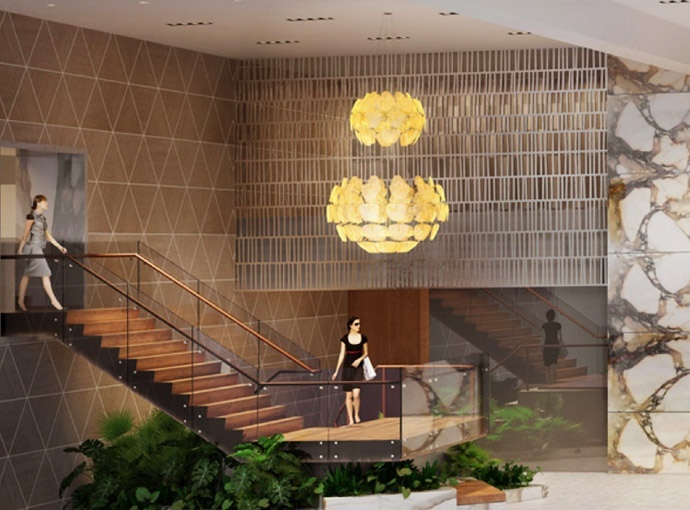 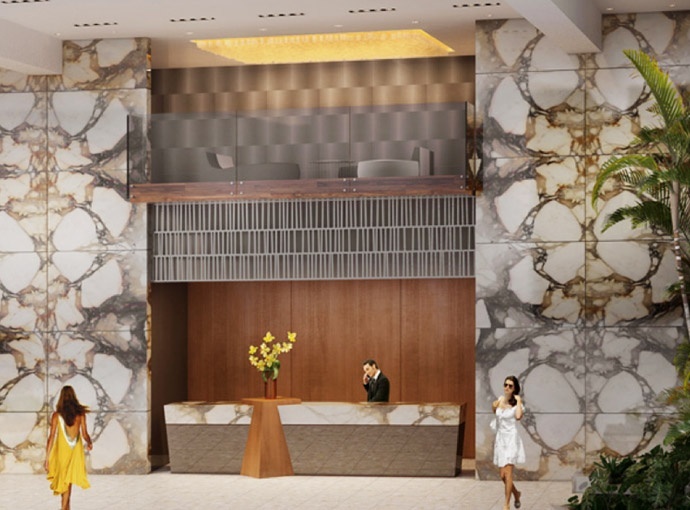 Once you've stepped past the magnificent three story lobby of Paramount Bay you'll be surrounded by a number of great amenities that include a two story fitness facility, the members only Paramount Club, a forty seat movie theater, heated swimming pool and much more. 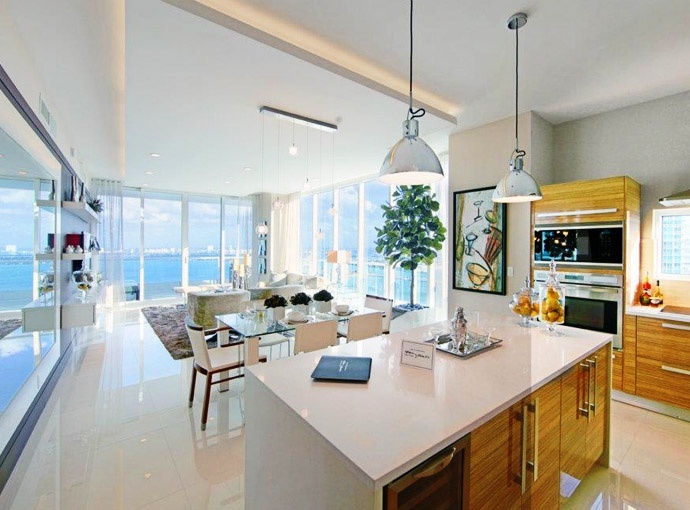 The units of Paramount Bay have one, two, three, four or even five bedrooms available with 1,245 to 4,567 square feet. 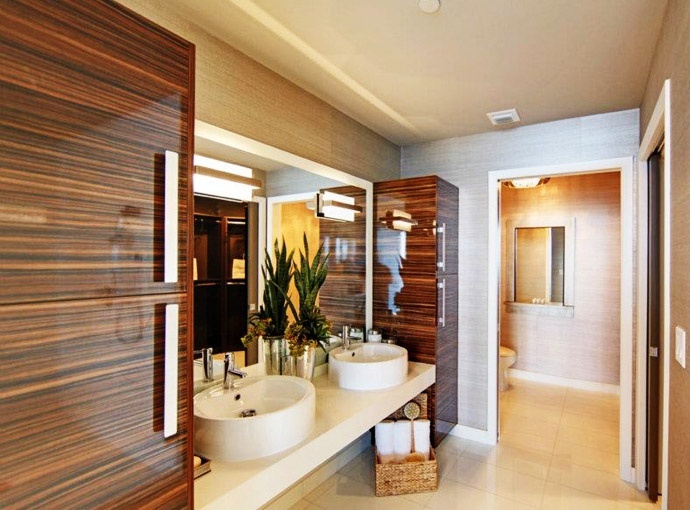 The impressive square footage ensures that even the smaller units still have ample space for customization and extra comfort. 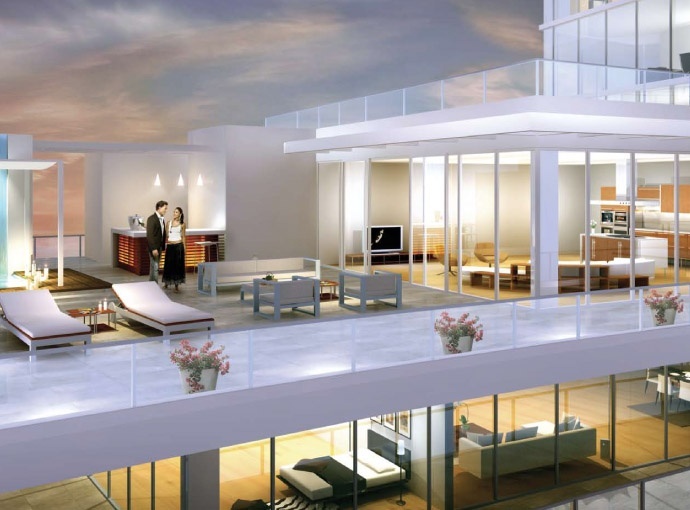 Eight foot deep terraces only hint at the many modern features found within these residences. 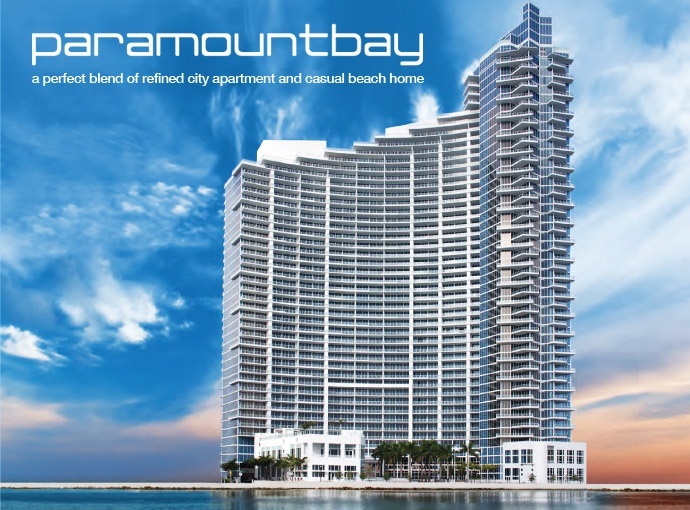 Paramount Bay is just across from Margaret Pace Park, a waterfront commons. 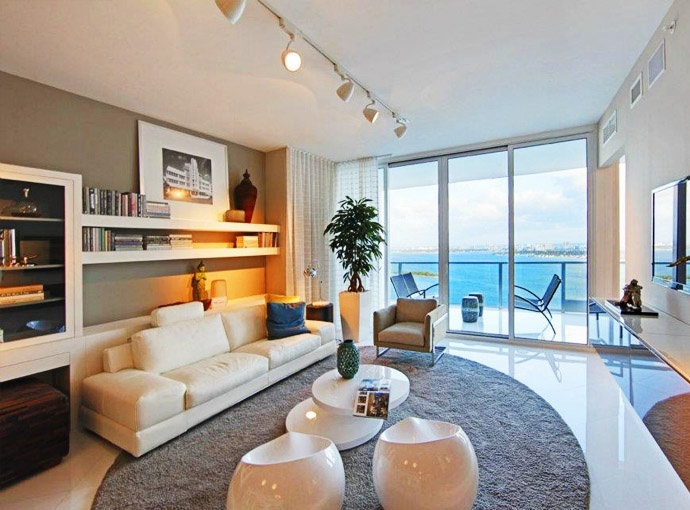 All of the downtown area of Miami is moments from Paramount Bay, packed with plenty of things to see and do. 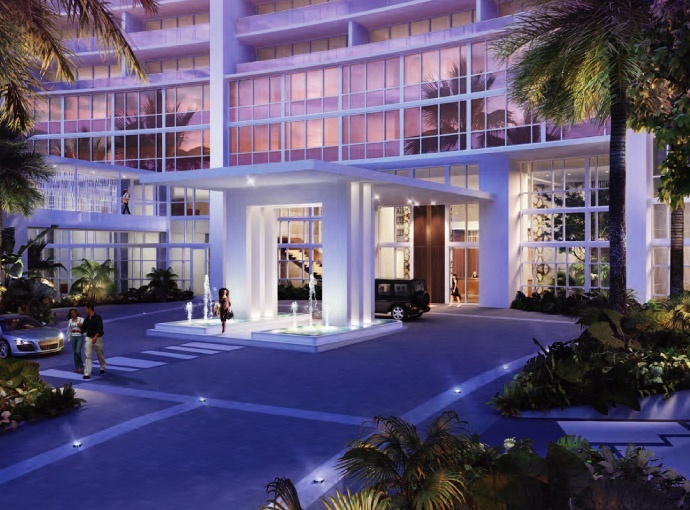 If you're still not satisfied, just head over the waters of Biscayne Bay to the east and visit the barrier island of Miami Beach where there is always something new to see and do each day.